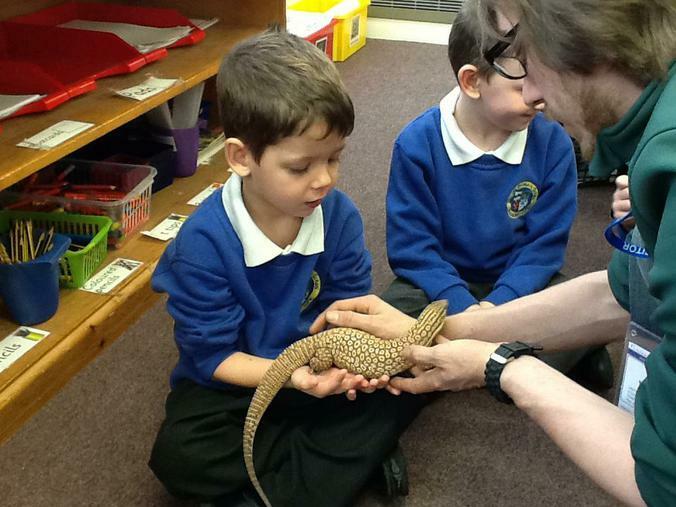 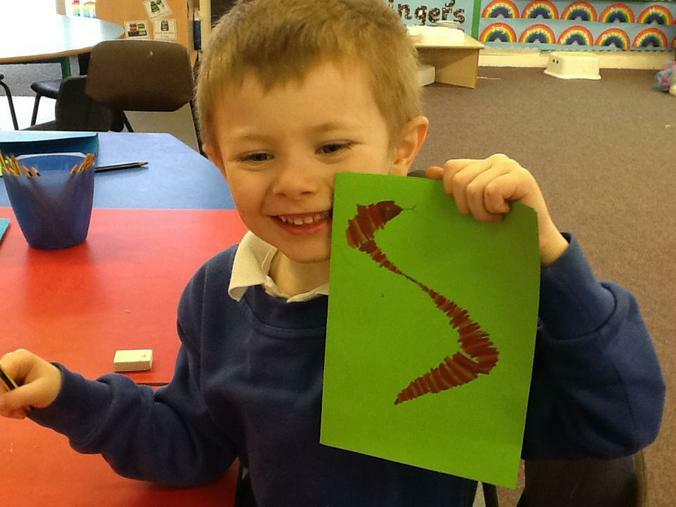 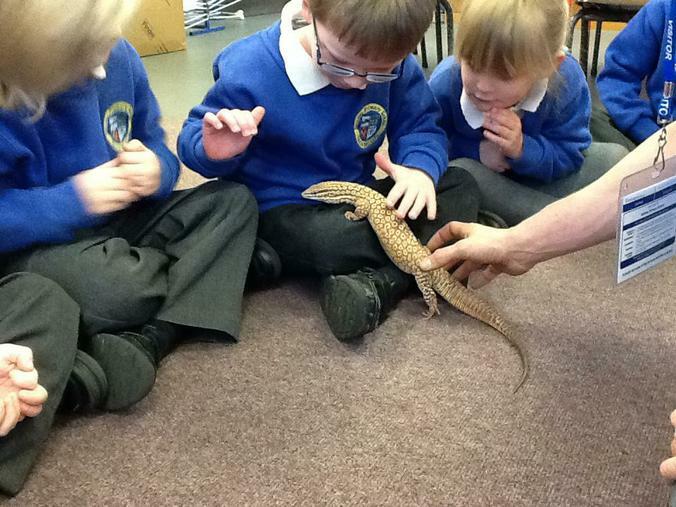 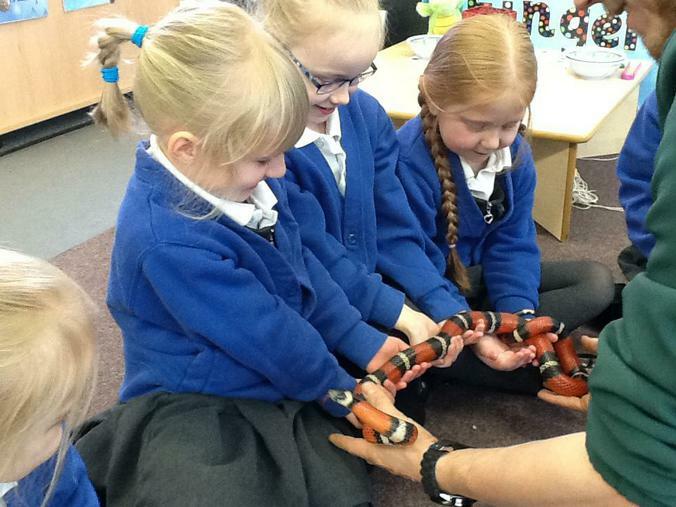 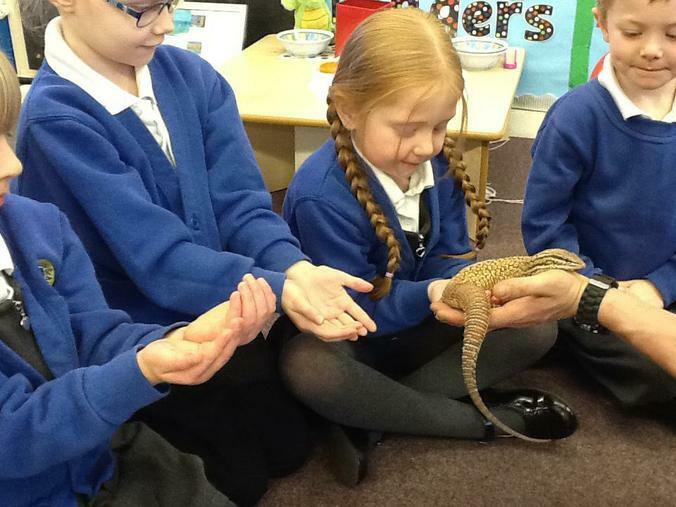 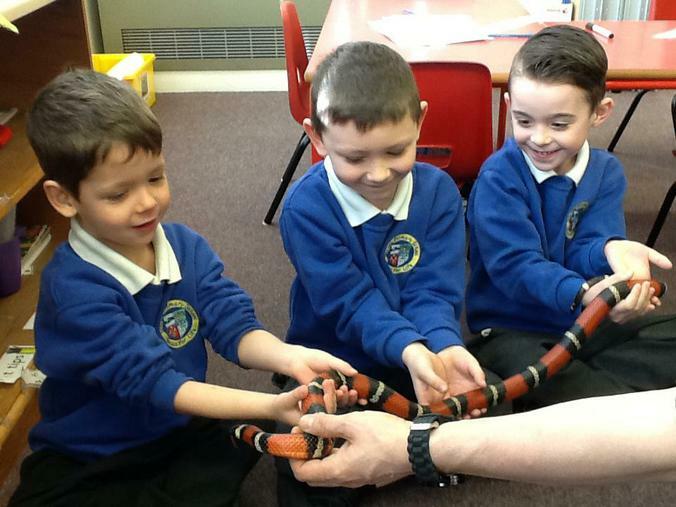 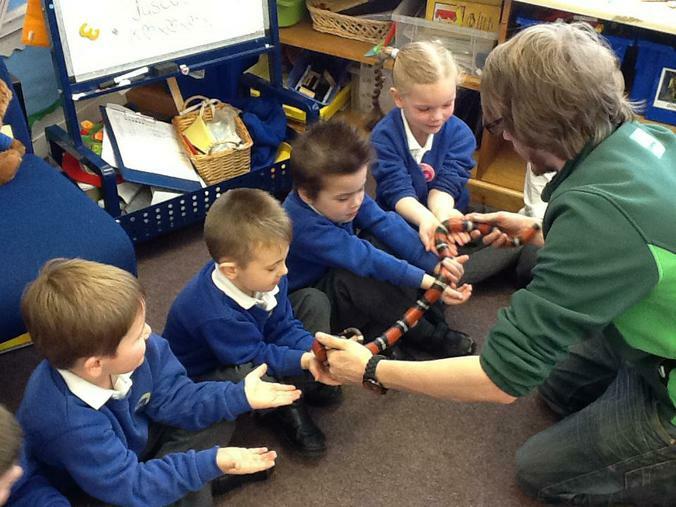 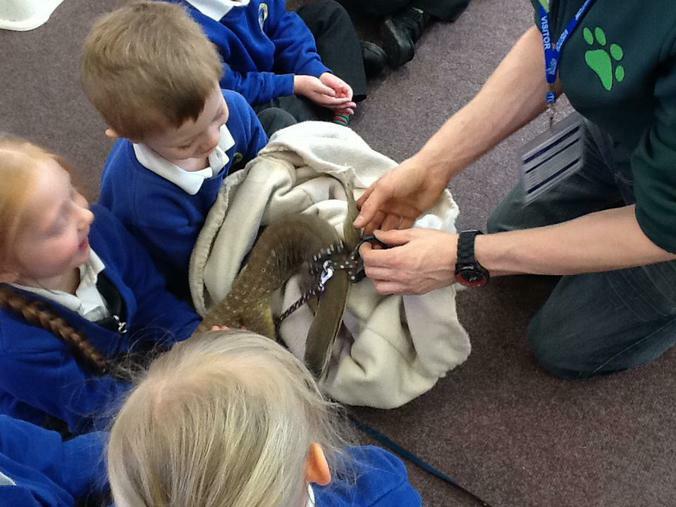 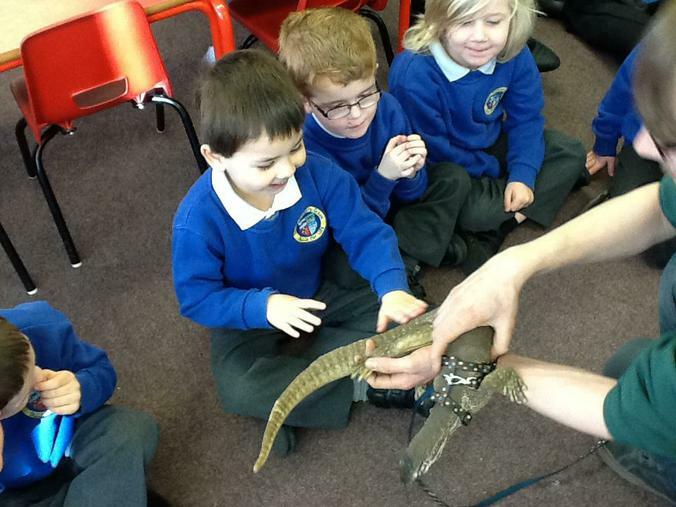 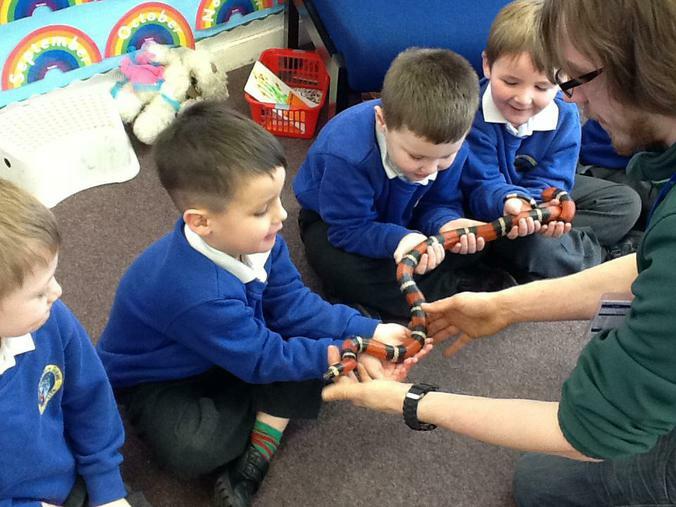 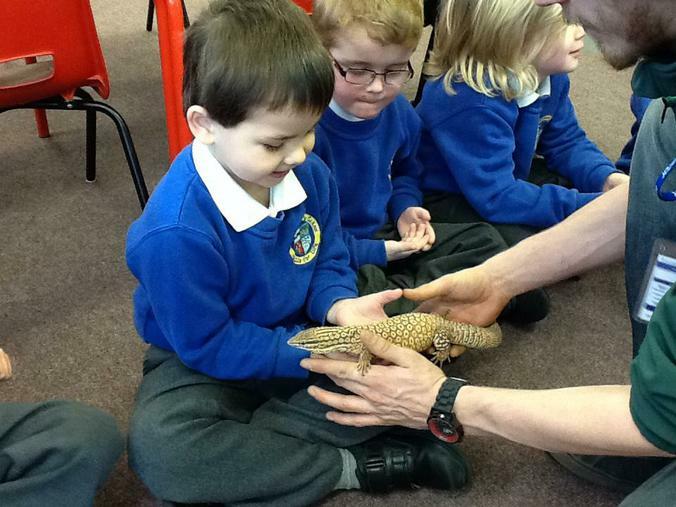 As part of their topic Mythical Lands, the children had a visit from the Pets at Home team where they were able stroke the milk snake Elvis and handle the monitor lizards, Darwin and Tripod. 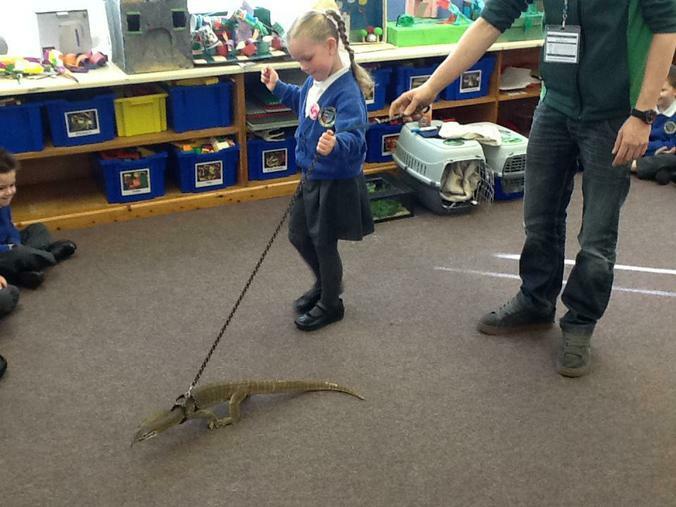 They even walked the lizard on a lead! 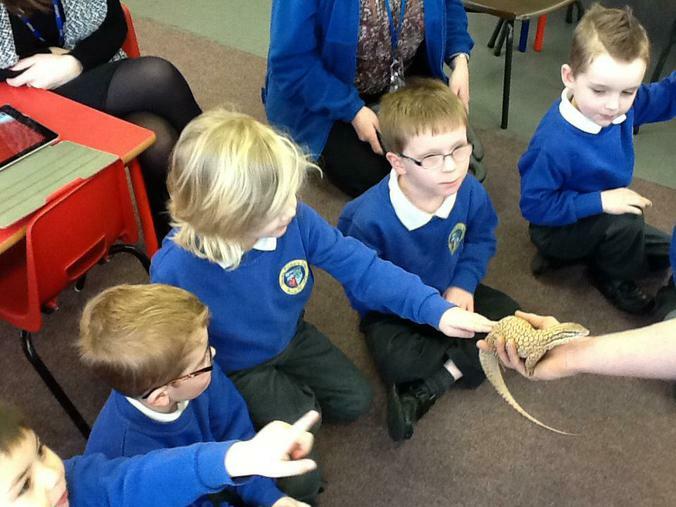 They asked lots of questions about the animlas and learned lots about the animals from the experience.